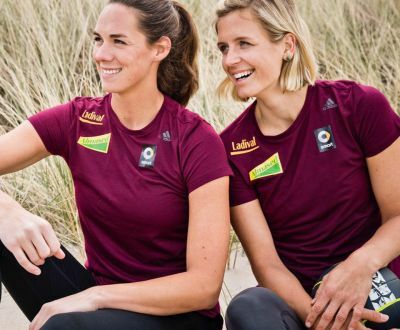 Laura Ludwig and Margareta Kozuch are one of the German national beach volleyball teams since 2019. The experienced Margareta Kozuch is replacing Laura's earlier partner Kira Walkenhorst, who had to end her career due to injuries. After years of hard training, the duo Ludwig/Walkenhorst wrote Olympic history at the Olympic Games in Rio de Janeiro 2016. The sensational triumph in the Gold Medal match against the bookmakers' favorites from Brazil was the beginn of the success story "Laura and Kira". One year after their triump in Rio, they cemented their success by winning the World Championships. 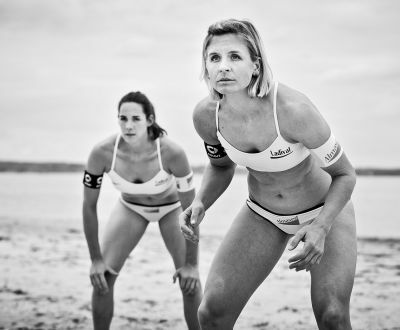 After a baby break for a year, Laura wants to continue the success story with her new partner Margareta "Maggy" Kozuch.